This year I am presenting two papers at the 50th Hawaii International Conference on System Sciences (HICSS) – a new conference and network for me, as well as my first visit to beautiful Hawaii. The first paper is entitled “Technology, Voice and the Problem of ‘Being Heard’.” I will present this as part of an exciting Symposium on Social Movements and IT on Wednesday January 4th, 1:10-4:pm in Kona 1. 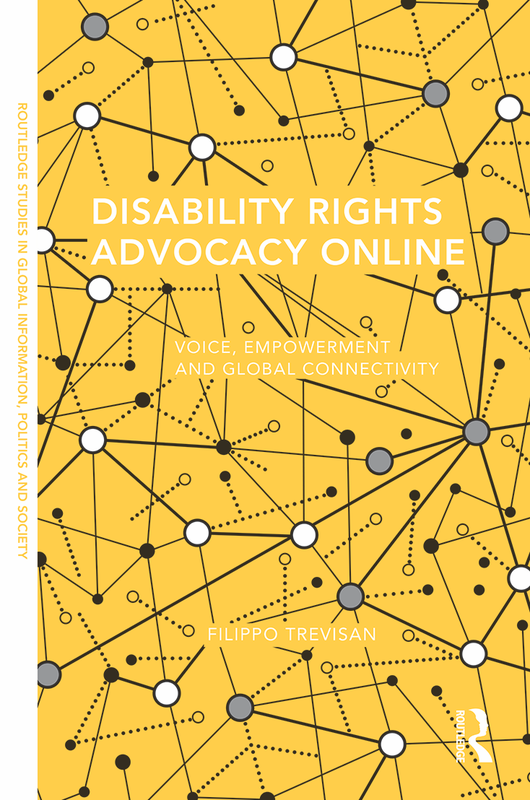 The second paper, with Derrick Cogburn, Erin Spaniol and Maya Aguilar of the Institute on Disability and Public Policy at AU, is entitled “Building Accessible Cyberinfrastructure in the Global Disability Community: Evaluating Collaboration Readiness and Use of the DID Policy Collaboratory” and can be downloaded freely here. It is part of the Global Virtual Teams mini-track on Friday January 6th from 4 to 5:30pm.